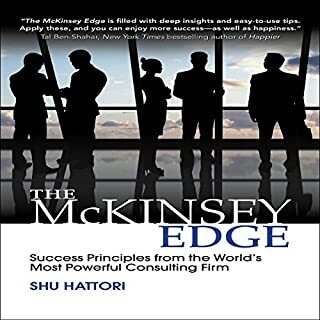 The groundbreaking follow-up to the international best seller - a hands-on guide to putting McKinsey techniques to work in your organization. 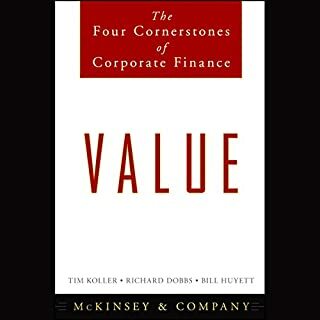 McKinsey & Company is the most respected and most secretive consulting firm in the world, and business listeners just can't seem to get enough of all things McKinsey. 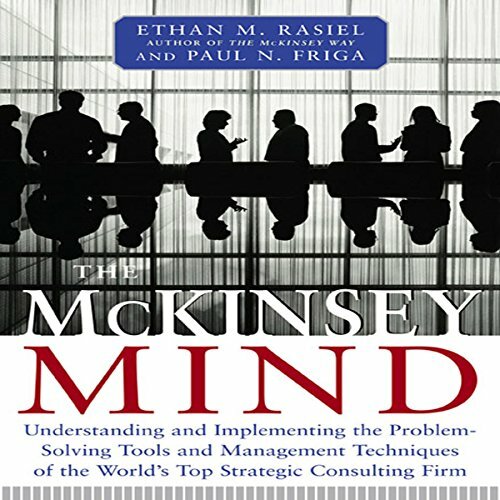 Now, hot on the heels of his acclaimed international best seller The McKinsey Way, Ethan Rasiel brings listeners a powerful new guide to putting McKinsey concepts and skills into action: The McKinsey Mind. 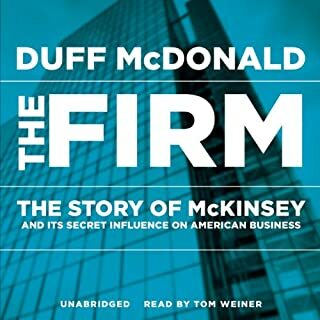 While the first book used case studies and anecdotes from former and current McKinseyites to describe how "the firm" solves the thorniest business problems of their A-list clients, The McKinsey Mind goes a giant step further. 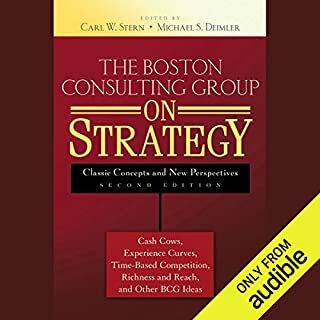 It explains, step-by-step, how to use McKinsey tools, techniques, and strategies to solve an array of core business problems and to make any business venture more successful. Designed to work as a stand-alone guide or together with The McKinsey Way, The McKinsey Mind follows the same critically acclaimed style and format as its predecessor. 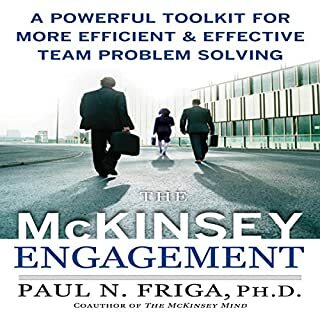 In this book authors Rasiel and Friga expand upon the lessons found in The McKinsey Way with real-world examples, parables, and easy-to-do exercises designed to get listeners up and running. Not much to say that this audiobook didn't already say. If you're at any stage in your professional career you would benefit from what the author and narrator is saying. This book should be taught to students in their undergraduate business program as a staple of how to be successful in any business setting. The book and reader are "okay"
I wasn't really impressed by the book and while the reader was tolerable he didn't make want to listen to the book more. This is a good book that gives me some good ideas. I give it 3 stars because this book covers too wide topics. Maybe it tries to suits both junior and senior people but end up not satisfying for both. That being said, if you have a long commute, I highly recommend you to take a listen and pick up things that are relevant to you! Great listen for the ambitious young professional. Mentorship and honesty you probably won't get from your firm. This sounds like a phenomenal book but found myself distracted by the poor reading and robot sound like script. This book could greatly benefit with someone reading that sounds like there is more emotion in words. Great, actionable information. I will buy the print book, I can see myself referring to it periodically. a lot of pragmatic advice that any person can use. 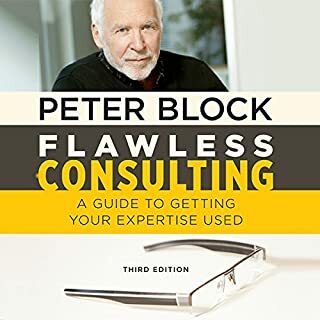 regardless of position, career, or status this book is extremely helpful in problem solving recruiting and other common issues we face daily. Content is very basic. My background is medical not management, but I was curious how consultancy worked. Most of the concepts come intuitively anyway and there can be a lot of transferable skills, mainly from the clinical audit process. Peppered with a few good ideas here and there. Not sure what I expected, but I suppose the high profile of McKinsey gave me high hopes for something "revelatory". Okay listen/read for beginners. Loved the insight into a industry leading firm and how their consultants operate including the career advice in the last few chapters.